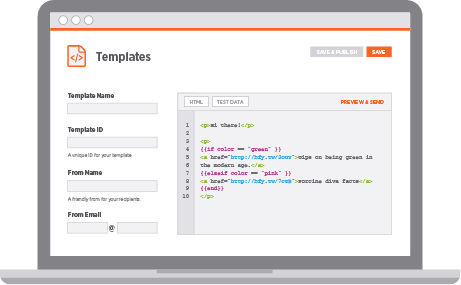 Learn why developers and product teams choose SparkPost to get their web site and application emails delivered on time and to the inbox. For your web site or application’s critical emails, rely on SparkPost. 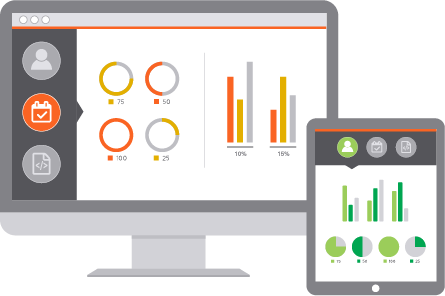 Third-party data proves that SparkPost’s 96% user inbox rate is higher than any other service. Deliver email rain or shine with reliability and performance backed by SLAs with teeth. Our team of pros delivers technical expertise and full-service support on a first-name basis. 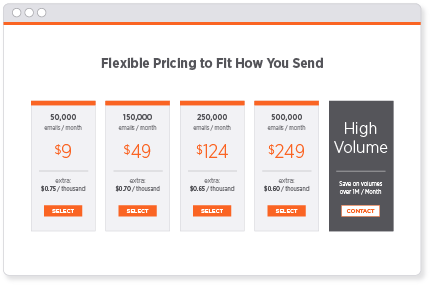 The world’s most demanding senders rely on SparkPost to deliver billions of emails every day. That’s more than 25% of the world’s non-spam email. Email deliverability matters for driving user engagement. SparkPost customers see 96% of their email delivered on-time to user inboxes. That’s better than any other email delivery service. Our deliverability and anti-spam experts and integrated Adaptive Delivery technology ensure every sender has fewer bounces, blocks, and delays. SparkPost delivers unmatched uptime and resilience, backed by SLAs with teeth. Our enterprise guarantees go deep, covering the SparkPost web app UI, data feeds, webhooks, and even business continuity. And only SparkPost can deliver guaranteed burst rates and low latency—no other provider can do it. 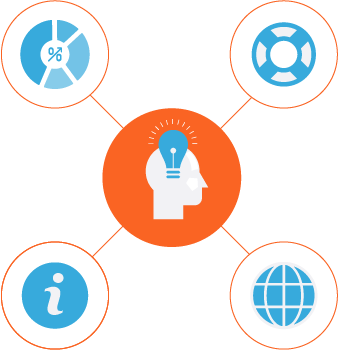 Only SparkPost provides API access to query more than 35 email user engagement metrics. And our real-time data streams aren’t limited to a single webhook—SparkPost allows multiple webhooks to different endpoints. Can you count on a revolving cast with limited time and attention? SparkPost’s Technical Account Managers (TAMs) deliver full-service support on a first-name basis. They’re dedicated resources for customers of SparkPost’s Premium and Enterprise add-on plans. It’s natural to wonder if SendGrid has become distracted pitching marketing tools. Helping developers and product teams build email into their applications is SparkPost’s only goal. We’re completely focused on building a high-performance email API that delivers a great experience for development teams. 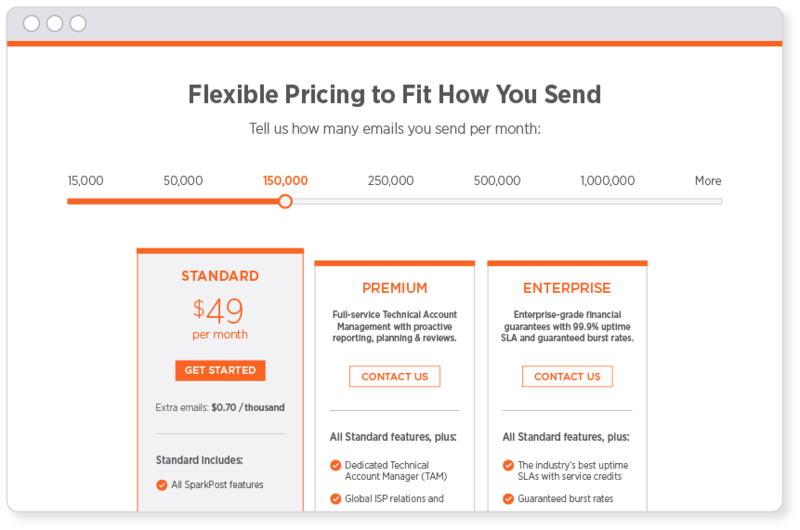 From our free developer account to every level of paid service, SparkPost is a hands-down better value. SparkPost’s pricing is a better value at all volumes, with plans ranging from 50,000 per month to 5 million or more. And unlike SendGrid, none of our plans are time-limited trials. It’s easy to make the switch from SendGrid to SparkPost. Our SendGrid Migration Guide helps your development team make a quick transition and hit the ground running. 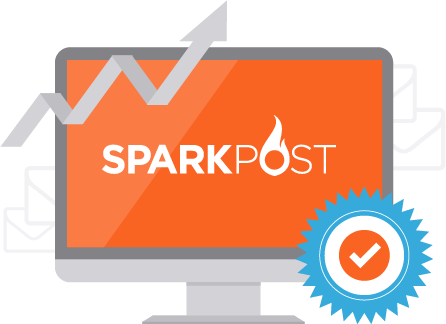 SparkPost offers industry-leading email deliverability, reliability, expert services, and developer support. Add it up, and it’s clear that SparkPost makes it easy to start fast, spend less, and deliver more. 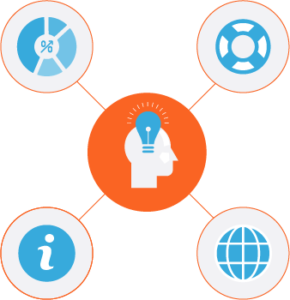 Discover why successful developers and product teams trust SparkPost. Learn how to build better SaaS app with stronger user conversion, retention, and growth. From endpoints and authentication to using Postman and cURL, everything you need to know about working with SparkPost API. Learn how Zillow relies on SparkPost to deliver core product notifications on time and to the inbox. 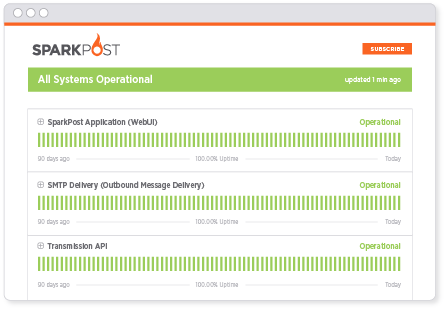 Get started today and see how SparkPost delivers more for your app, product or service.